Head coach Annie Yee guided the San Marino High School girls’ basketball team to the quarterfinals last year, a feat the program had not achieved in nearly two decades. The Rio Hondo League recently announced its All-league selections, which includes 23 San Marino High School athletes. The San Marino High School varsity football team is used to playing bigger, more athletic players, and head coach Mike Hobbie knew his team was going to need much more than effort and heart against North Torrance in a CIF Southern Section Division 9 quarterfinal last Friday. San Marino High School varsity girls’ tennis coach Melwin Pereira knew what he needed from his team against host Thousand Oaks Westlake in a CIF Southern Section Division 1 quarterfinal match on Monday. The San Marino High School varsity football team defeated Monrovia, 34-21, for the Rio Hondo League championship last Friday. Head coach Mike Hobbie picked up his second win over the Wildcats since taking over the program in 2011, as well as his second Rio Hondo League title. 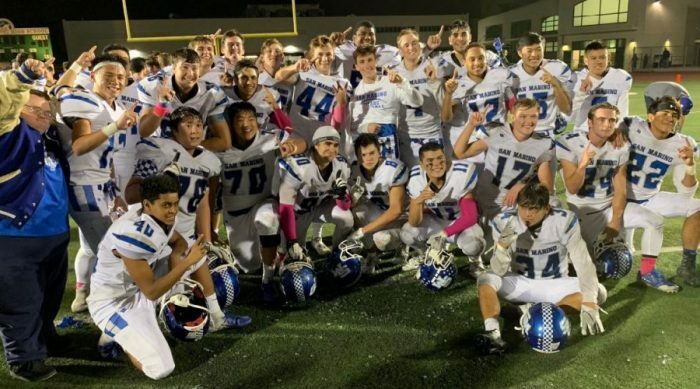 The San Marino High School varsity football captured its first Rio Hondo League championship in three years by defeating Rio Hondo League rival host Monrovia, 34-21, last Friday. SMHS head coach Mike Hobbie bested the Wildcats for the second time since taking over the program in 2011. 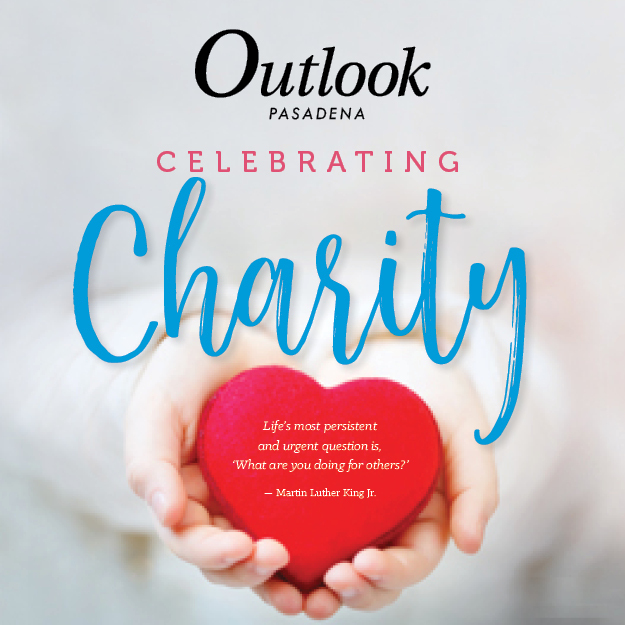 He also brought home the league crown for a second time, a feat he last achieved in 2015 when the Titans won the CIF Southern Section Central Division championship. 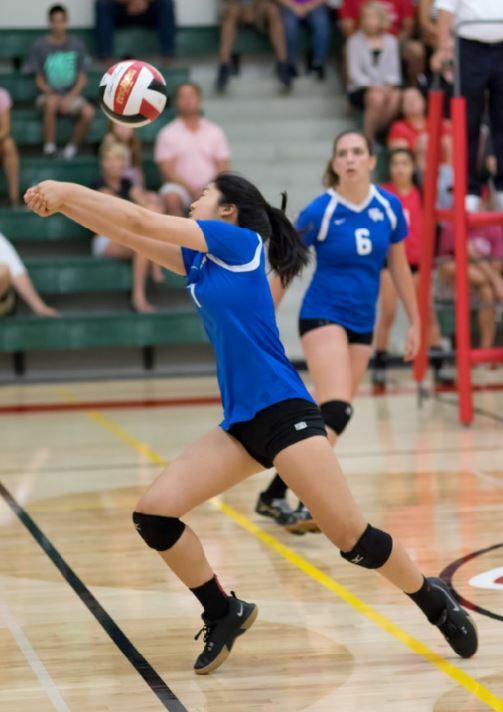 Hanna Wang has been a standout setter for San Marino this season. The San Marino High School varsity girls’ volleyball team rallied from a two-game deficit and edged defending Rio Hondo League champion La Cañada in five sets, 19-25, 23-25, 25-19, 25-23, 15-7, at the LCHS Hotchkin Family Gymnasium last Thursday. With the win, the Titans (15-5 overall record) took sole possession of first place with a perfect 4-0 record in the Rio Hondo League standings. The Titans defeated Rio Hondo League rival La Cañada last week and won the First Serve Tennis Tournament on Saturday. The winning squad includes head coach Melwin Pereira (front row, from left) Camdyn Wu, Rakel Ang, Katie Kirkendall and Kayla Chen. Middle: Anna Moller, Alyssa Luff and Elaine Wu. Back: Caitlin Mguyen and Grace Carter. 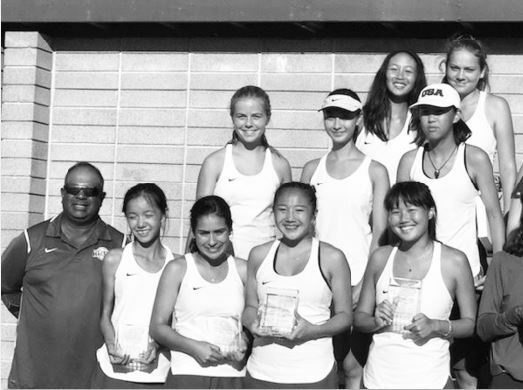 With only one player who consistently plays tournaments and is ranked in her age group, San Marino varsity girls’ tennis coach Melwin Pereira was unsure if his team could compete with the Rio Hondo League this season. The team’s chemistry and resiliency made up for its lack of experience last Thursday as San Marino defeated Rio Hondo League rival La Cañada on the road, 11-7. 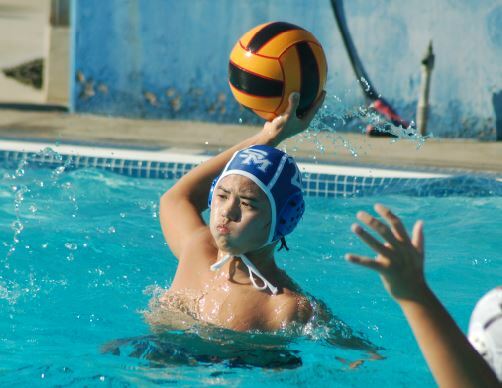 Taylor Suetsugu is one of the more experienced players on the roster, which includes two freshmen and two sophomores. The San Marino High School program graduated 10 of its 12 players from last year’s roster, making this season a difficult one to predict for everyone, even head coach Robert Zirovich. Despite not knowing what to expect, Zirovich is enjoying a group that includes two freshmen and two sophomores.